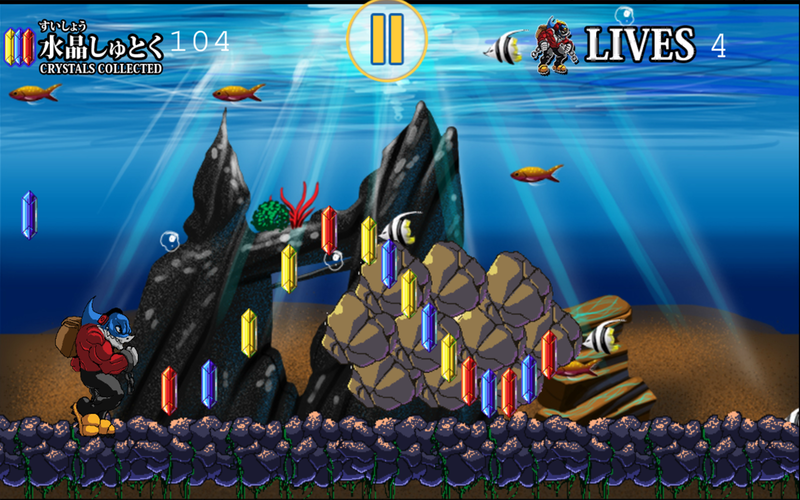 Help Shark Dekino perform his duty of protecting the sea and lands in this fun, high paced runner game. 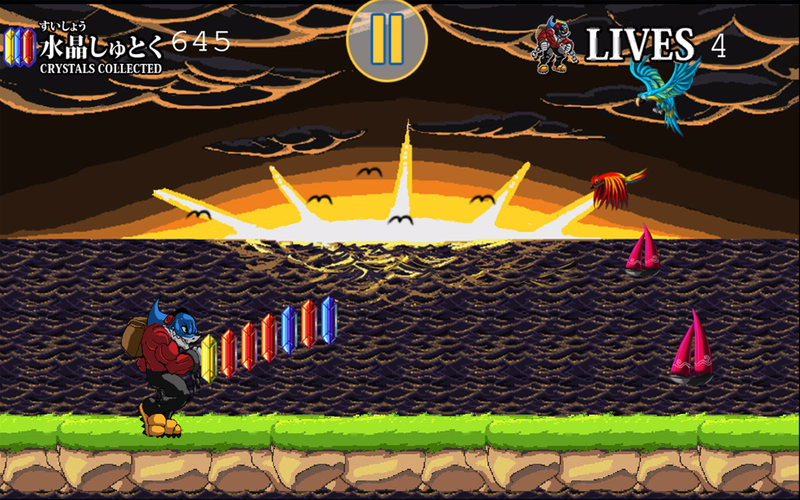 It has 10 levels, cut-scenes, 2 bosses, special attacks, and ending credits. 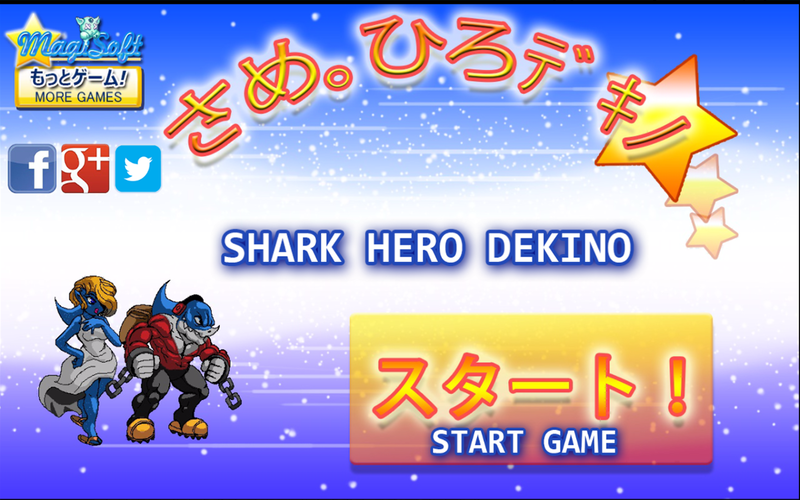 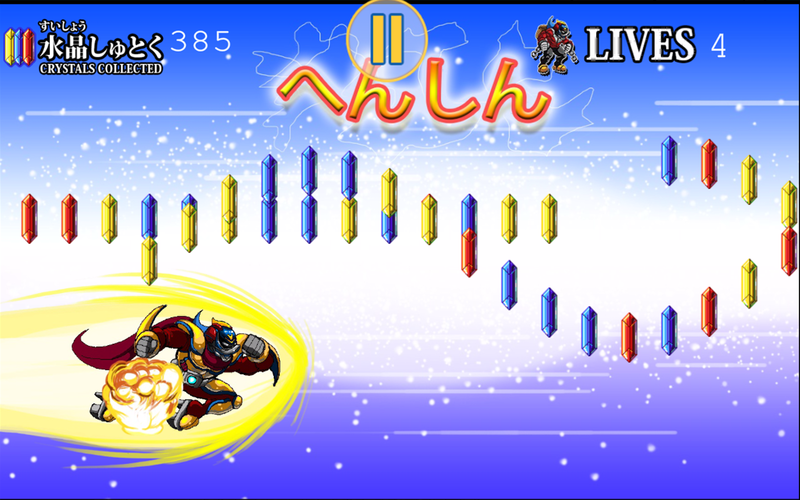 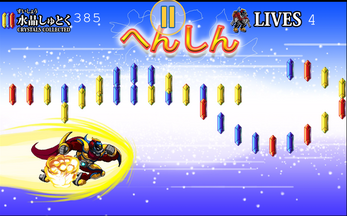 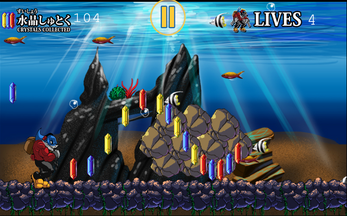 Collect the crystals to transform into Super Hero Dekino, a shark like no other!